Will you be using Cantrip Candles this Valentine's Day? You are here: Home / Geek Stuff / Will you be using Cantrip Candles this Valentine’s Day? 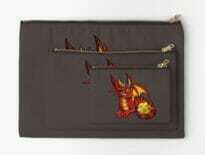 Are you looking for an original Valentine’s Day gift for your gaming significant other? Candles are a safe bet, and a touch of tabletop magic may be enough to make them unique and exciting. You can buy from the little online retailer directly or from a handful of stockists across the US. 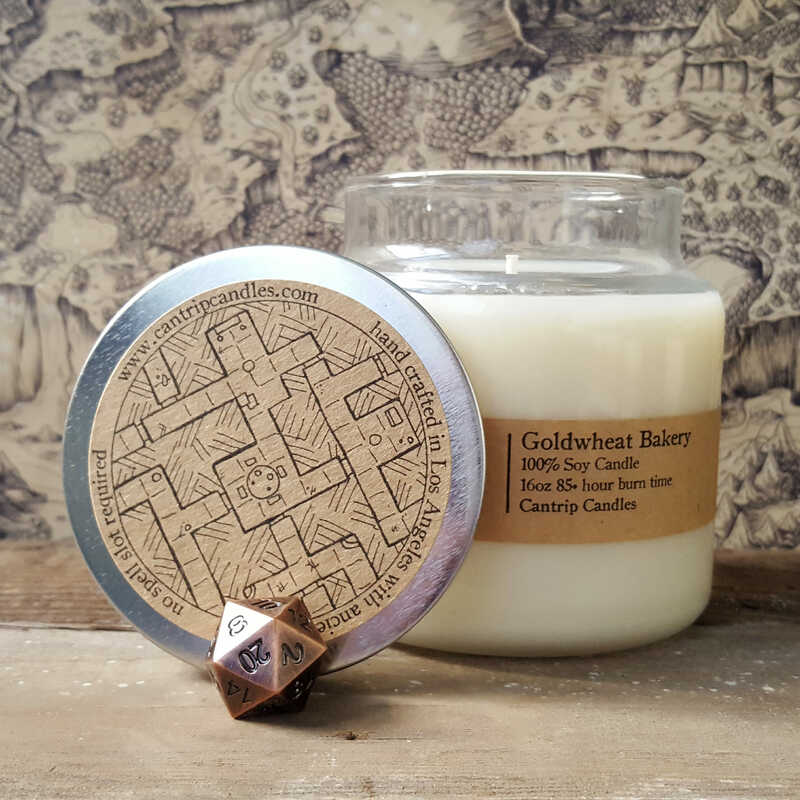 They ship internationally and have a range of dungeon themed candles for purchase. 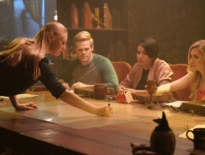 Why not light the Den of Thieves while your players are in a den of thieves? Don’t describe the smell of the Goldwheat Bakery. Smell the smell of the bakery. The stock is limited, but Cantrip Candles are expanding their talents. Their latest range is a set of drink coasters that let you keep count of kills/drinks as you go. Can’t remember the damage in the morning? These little cards should record the horrible history for you. 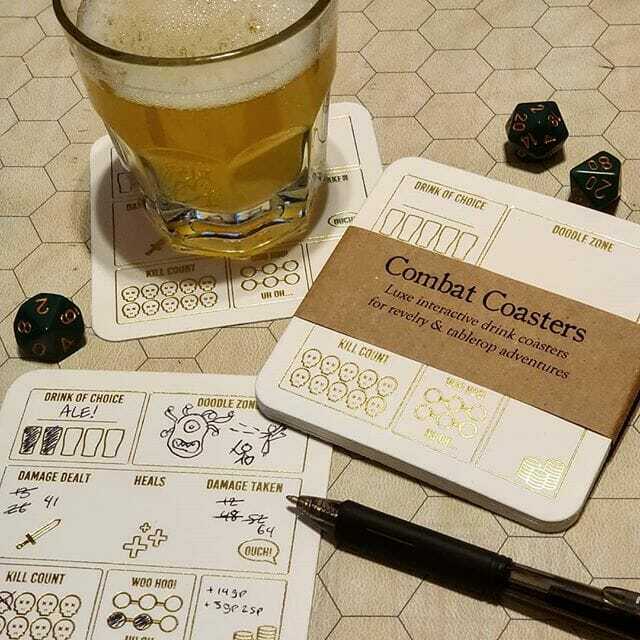 They’re Combat Coasters.